"A trial of being old is this: remembering which one has said into which young ears.” Yoda had a hand in training many of the major figures of the Jedi Order. 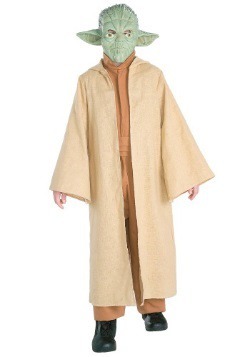 When he did not have an apprentice, he would teach the youngest of the Padawan learners in the Jedi Temple. His gentile demeanor and accrued wisdom gave him the ability to make a special connection with the younglings and set them on a path towards mastery of the light side of the force. 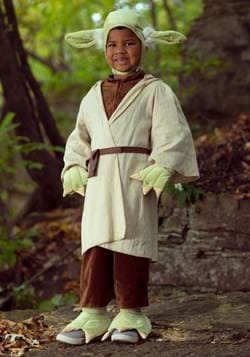 We have some great Yoda Costume choices if your child has a yearning to be a Jedi Master this Halloween. 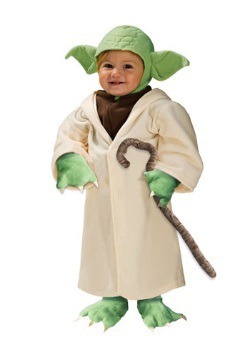 Our toddler version would be a great choice for to a Star Wars themed couple with a young child. 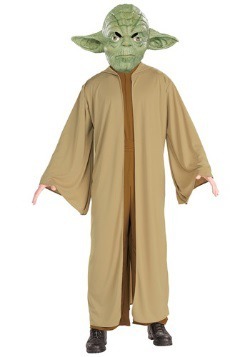 And our Fleece Robe and Costume Hoodie are awesome choices that can be worn as everyday items. 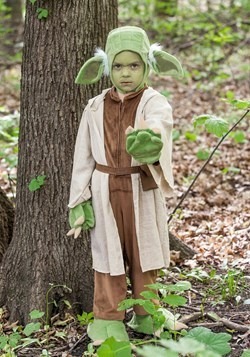 If strong with the force is your child, Yoda they must be!